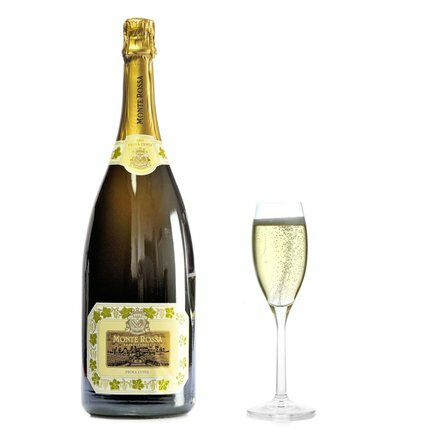 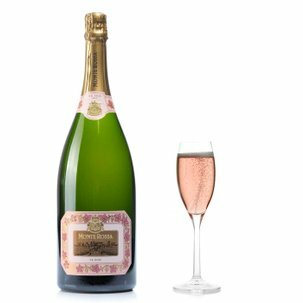 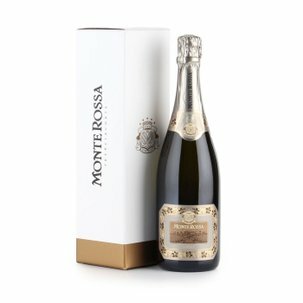 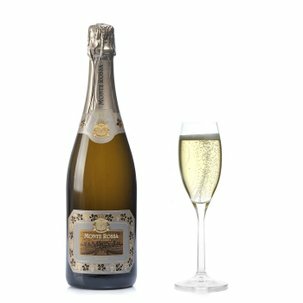 Monte Rossa's most widely appreciated spumante in Magnum format, to crown your major occasions or forparties with your best friends. 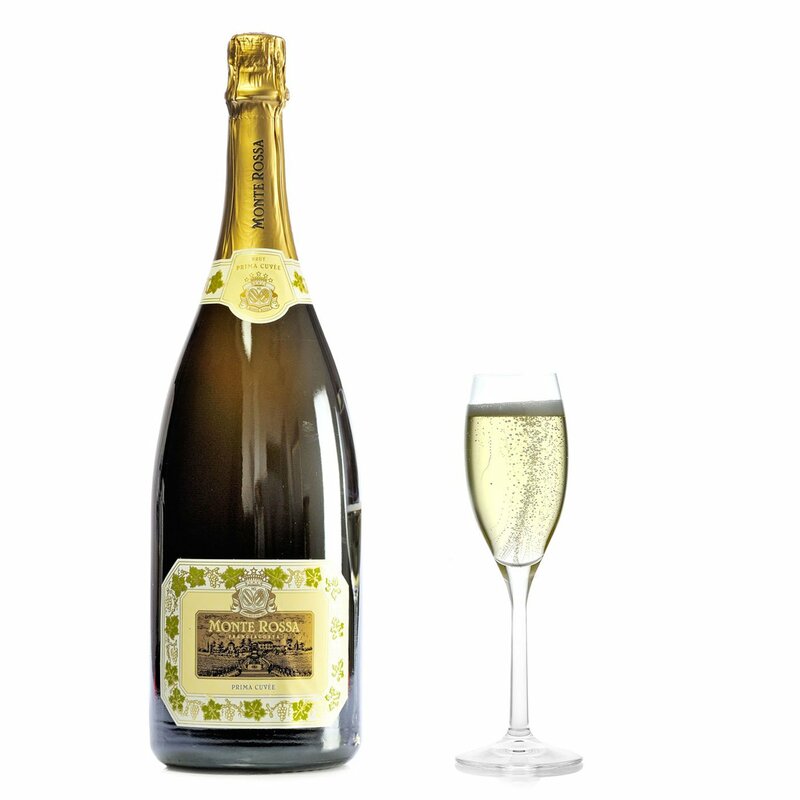 A brilliant straw-yellow with a creamy froth and a protracted perlage. 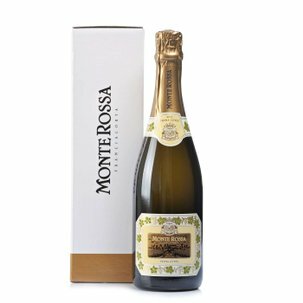 On the nose it reveals bread crust and yeasty sensations, with traces of white flowers and cedar echoes. 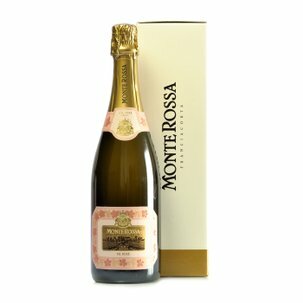 On the palate it performs with softness, silkiness and effortless poise. 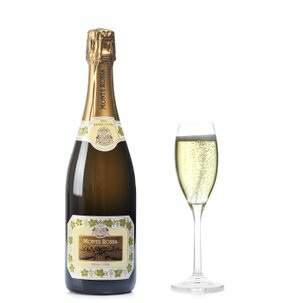 A versatile aperitif, it can also gladly accompany an entire meal, bringing an extra breath of refinement to your table.